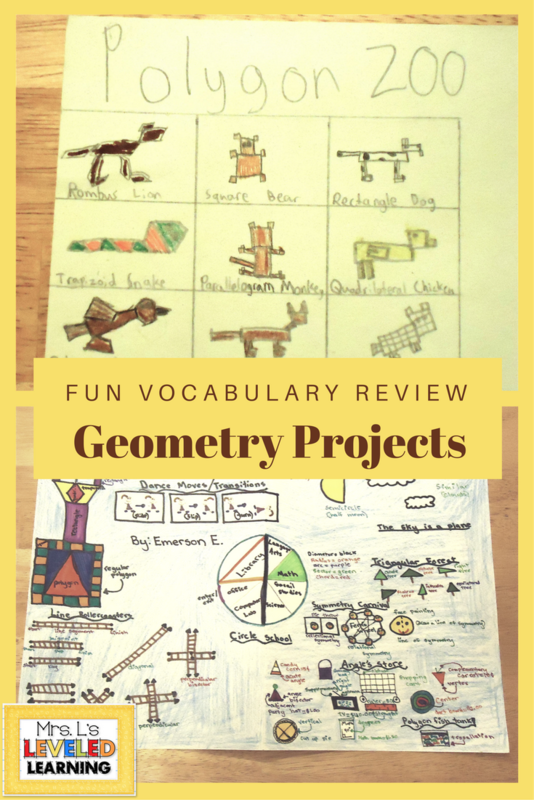 Don’t waste time searching through my store or fan pages for updates; get instant links to new products and articles as soon as they’re published! 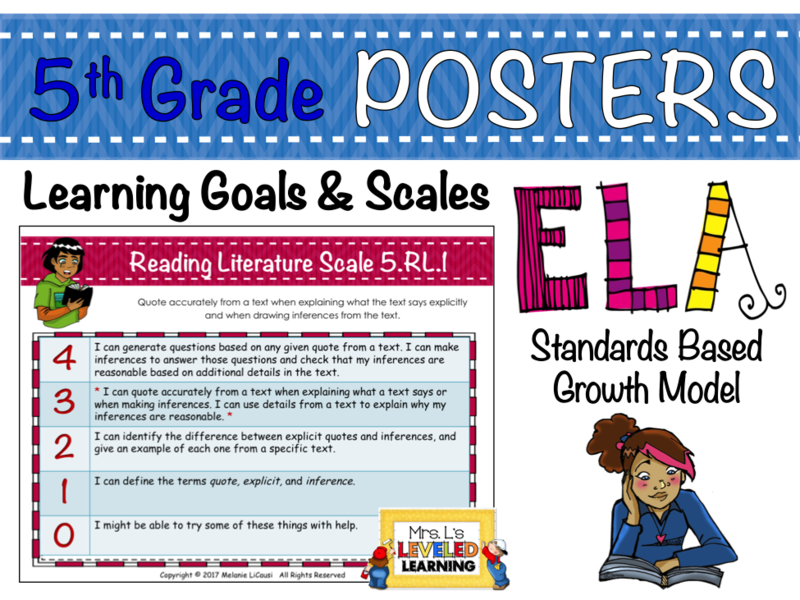 “I use these as Focus Standard posters and mini-rubrics. 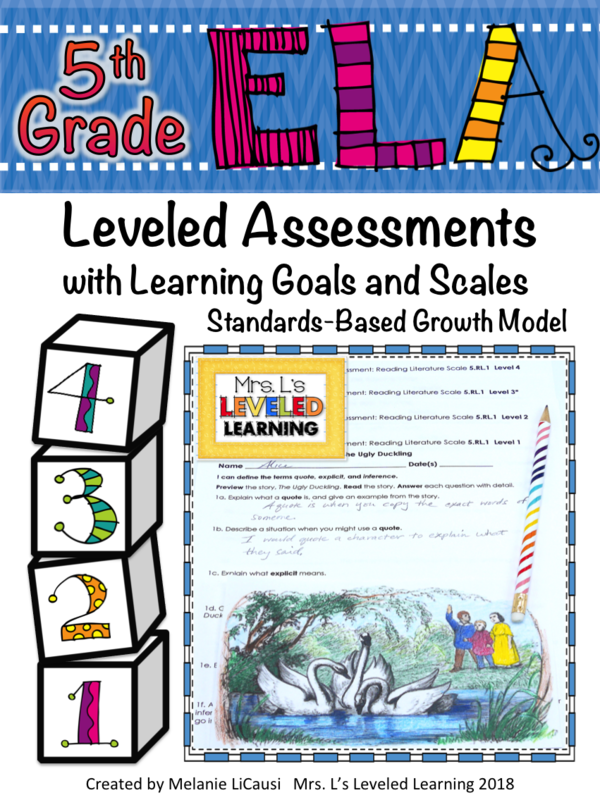 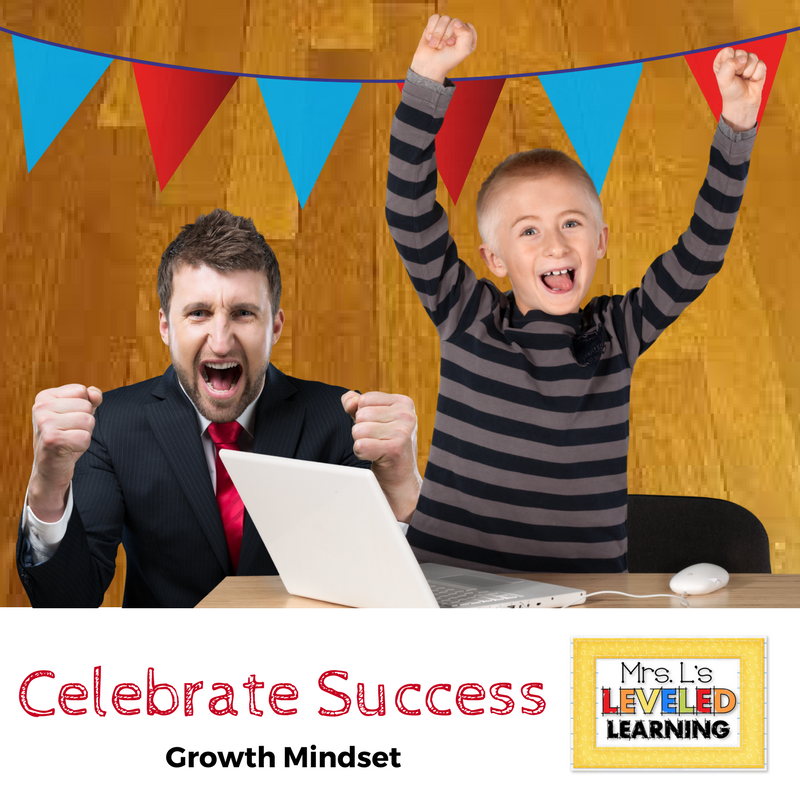 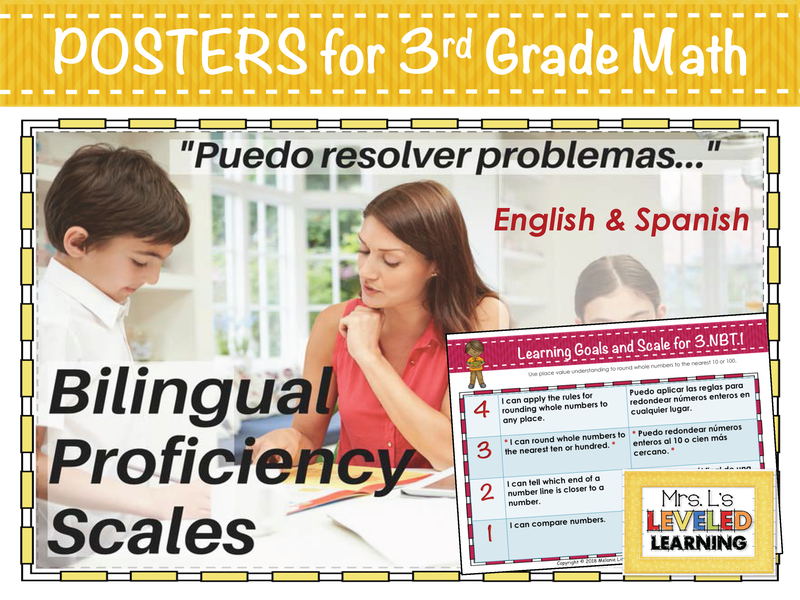 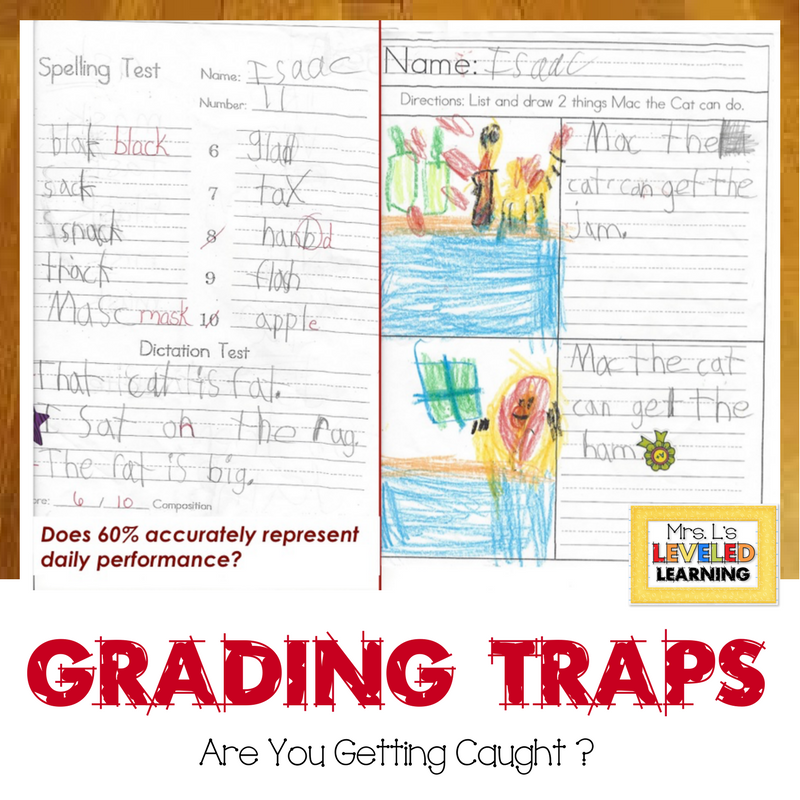 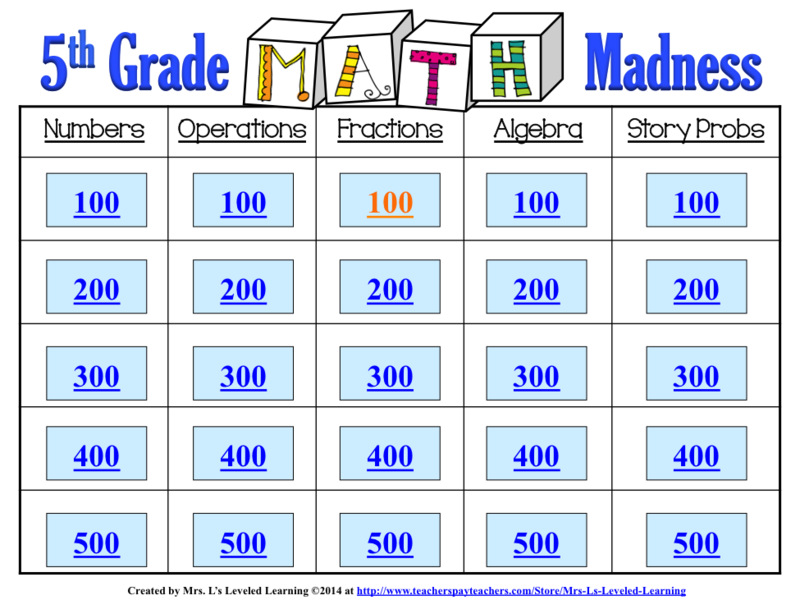 A fantastic resource!” – Candace C.
“These scaled assessments are great! 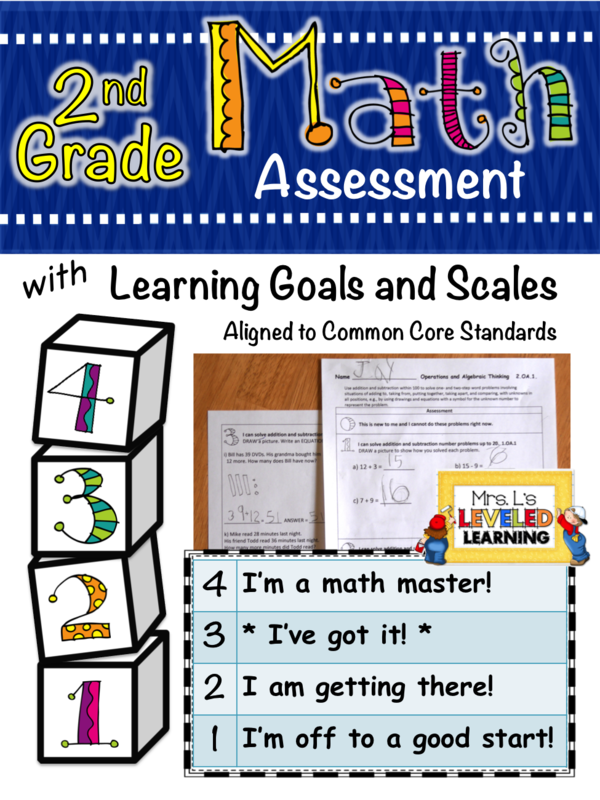 I love that the questions show a progression of skills so I can see where students may be struggling, and it also gives the kids the opportunity to see that they can do something, even if they’re not quite “on level” yet. 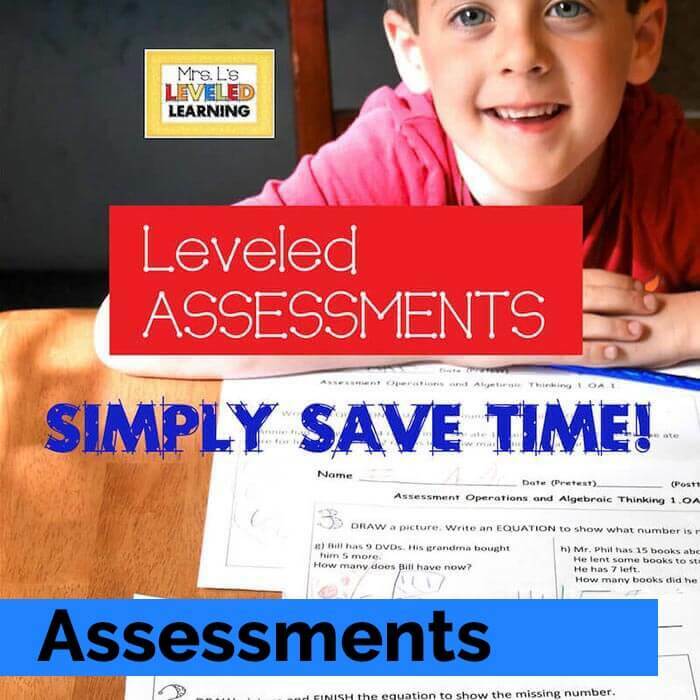 Thanks.” – Robert R.
Download free copies of Proficiency Scales and Leveled Assessments to try in your classroom today! 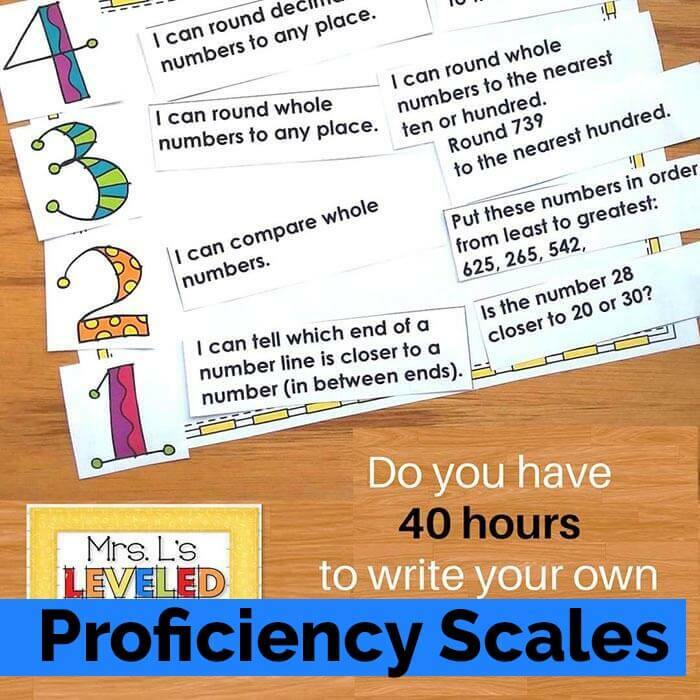 As Proficiency Scales become the NEW way to teach, more and more schools are looking for experienced teachers to share what works. 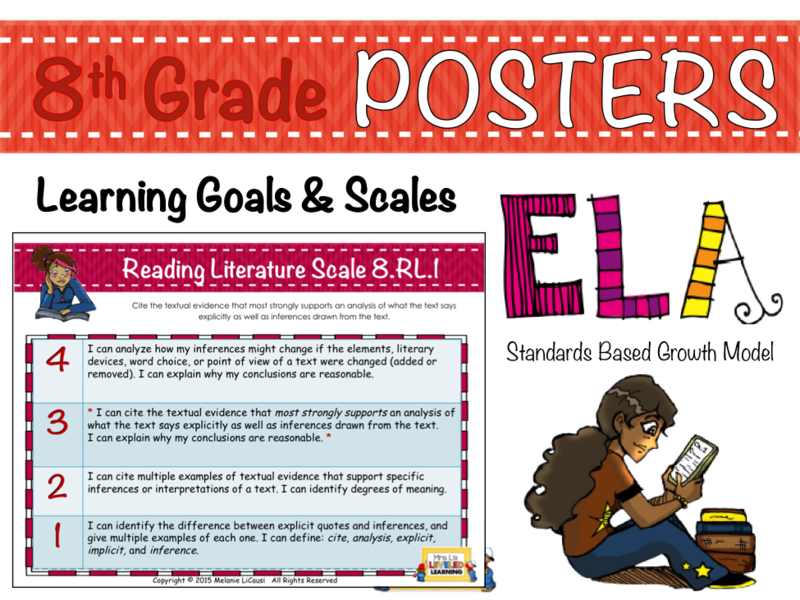 Melanie has presented at multiple conferences to walk teachers through the process of creating, presenting, organizing, and assessing learning objectives with scales. 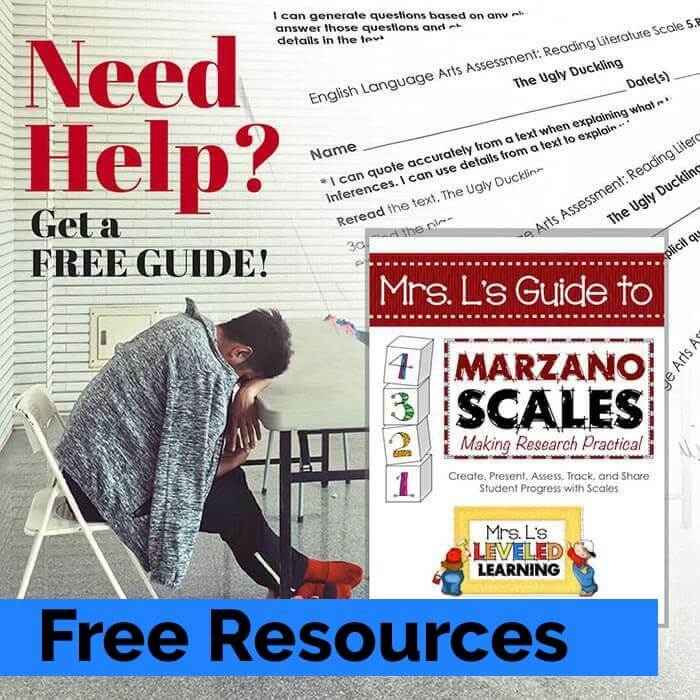 SIGN UP to receive a free GUIDE to SCALES, and updates on conferences, professional development offerings, and classroom ideas! 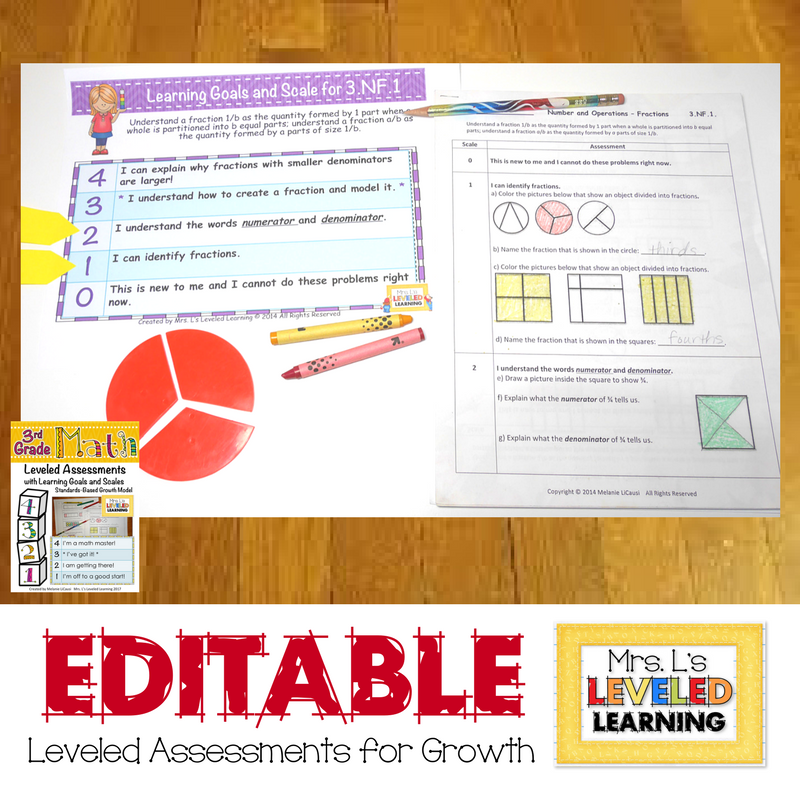 Melanie is the original creator of Leveled Assessments for Math and ELA. 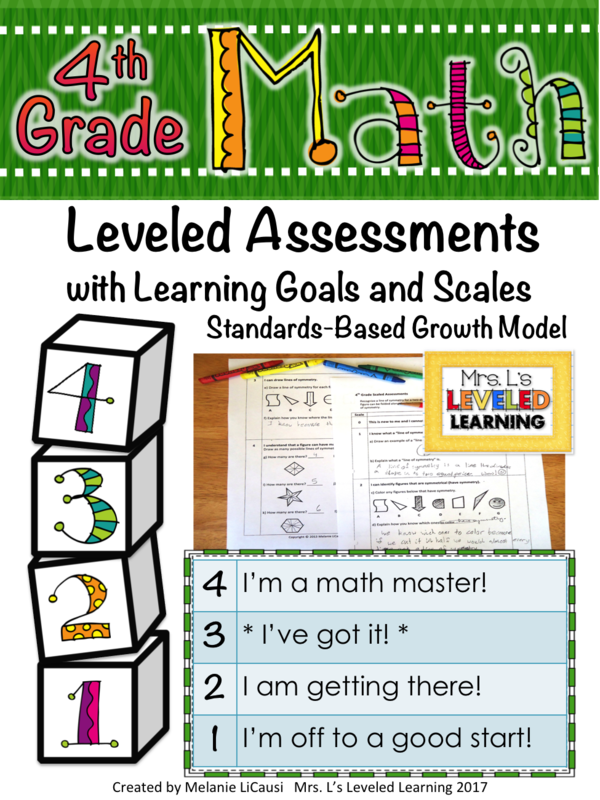 Leveled Assessments take Marzano’s research to a whole new LEVEL, by adding clear and objective tasks to proficiency scales. 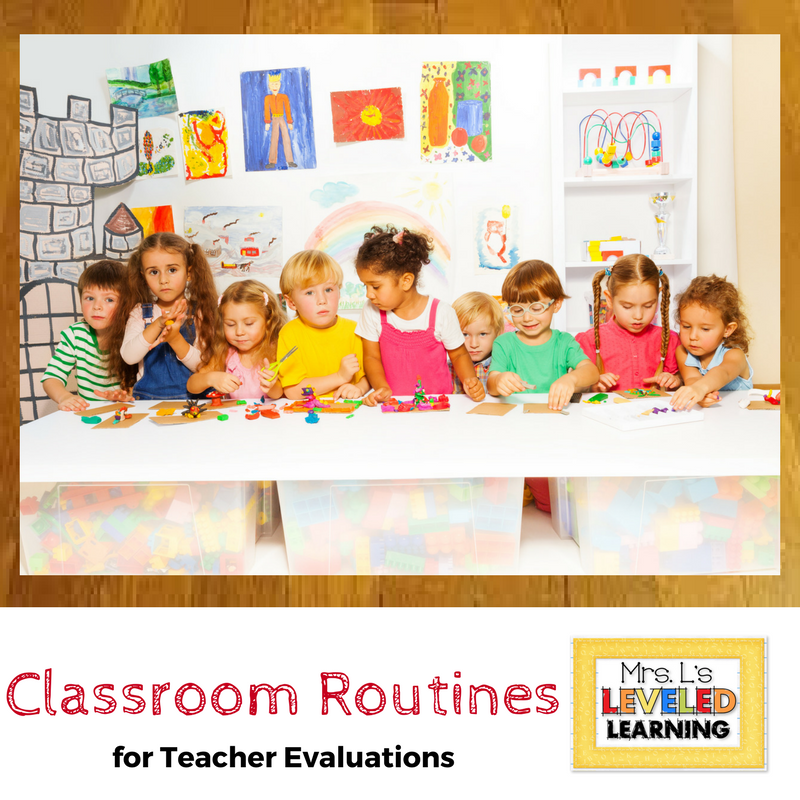 Melanie’s experience with differentiation comes from twelve years in the classroom teaching first grade, second grade, middle school math, and several years of Gifted Resource in a multi-age classroom for grades 3-5. 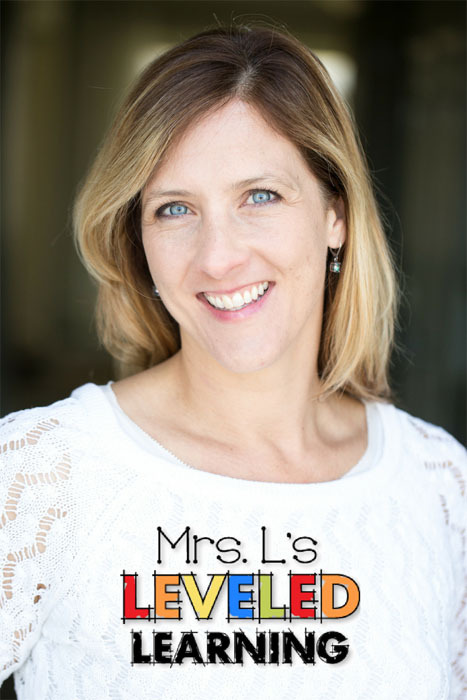 She has mastered the art of aligning content at multiple grade levels to give students a smooth and defined path for progress.